for both our Mulberry Jam and Jujube & Plum Jam! Journey with Gigi & Sons and discover our delicious assortment of artisan jams and chutneys. We use these ancient fruits with their renowned healing properties of Wolfberry, Jujube and Mulberry. Our products are full of nutrients that physicians have used over centuries for their powerful restorative properties to strengthen, energise and fortify body and mind. 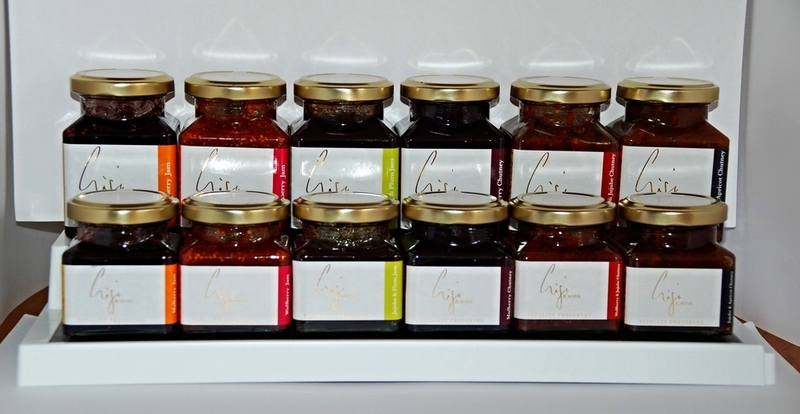 Our range of Vitality Preserves, allows you to preserve your health and expand your happiness! Gigi's energising jams are full of fruits that have been used for centuries to energise, strengthen and fortify the body and mind! Gigi's chutneys are full fruits and loaded with nutrients that the ancient sages used because they were considered to have strong rejuvenating properties. Exciting new range due out in 2019! "Let food be thy medicine and medicine by thy food"
The greatest wealth is health - Virgil. Chinese food energetics is the study of patterns of food and how the vibration of different foods affects the human body. For 30 years, Gisela has practiced acupuncture, studied Traditional Chinese Medicine and the energetics of food. Food and nutrition are viewed as medicine and they are used to nourish and harmonize the body, mind and spirit. All foods have a distinct energy and characteristic properties that either help to balance our bodies and make us healthy; or that create imbalances which ultimately contribute to sickness. Thousands of years ago the sages observed the human body and how it was affected by nature and other various stimuli. They discovered how certain foods and fruits could be used as medicine. These are still used in modern times and are now the core ingredients of our range of Vitality Preserves. Crowned in ancient times as the “Fountain of Youth” the legendary Wolfberry fruits have been used as a healing food in Asian medicine for over 5,000 years. They are renowned for increasing vitality and slowing down the ageing process. Used to brighten the complexion and give us a youthful glow. Find out more! Jujube fruits are especially popular with women because of their claimed beauty benefits and health effects. They were historically used, and still are to calm the spirit, enrich blood, improve digestion and improve sleep. Find out more! as build a healthy head of hair. Find out more! 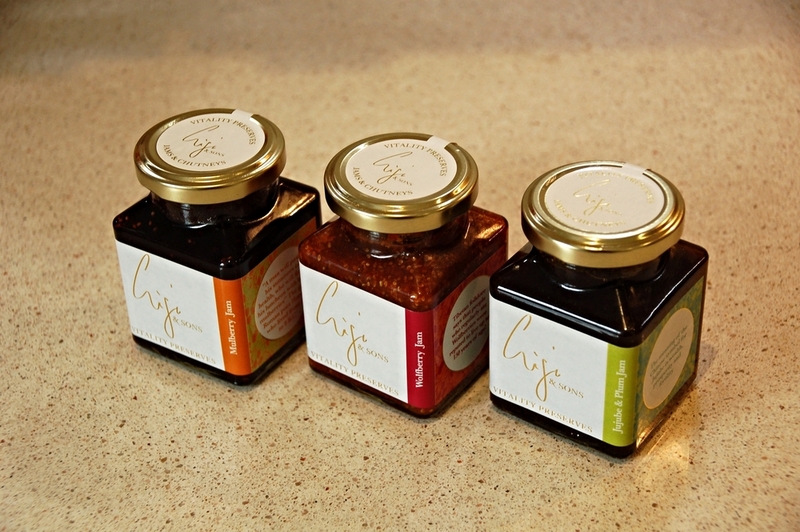 Gigi & Sons are proud to launch their delicious range of homemade jams and chutneys. The ingredients are unique and new on the market. These exciting fruits have been used for centuries by doctors to strengthen, energise and fortify both body and mind.